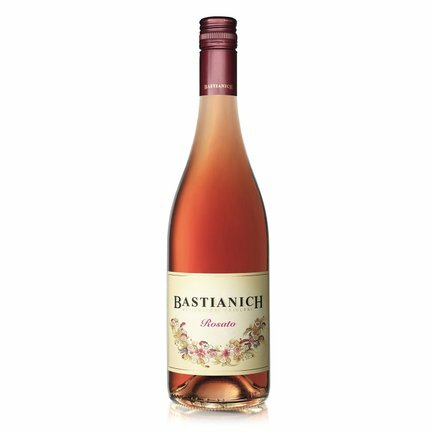 This Rosato of Bastianich winery, an authentic tribute to this Friuli's indigenous variety. It has an intensely rosato colour and develops rose, strawberry, violet and orange zest aromas. 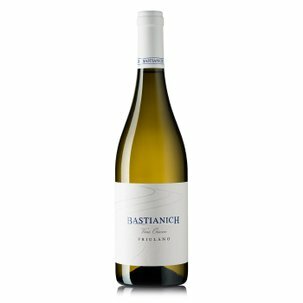 It has a medium body and is fresh and clear, with an affable acidity. Alcohol 12% vol. Enjoy it as an aperitif or taste it with smoked or spicy foods.